1,579 total news articles in this section, 10 per page. 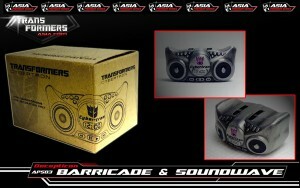 Transformersasia has updated with a new promotion for the upcoming APS-03 Decepticon and Barricade 2-pack. Select stores in Asia are giving away a free mini boombox with purchase of the set. The boombox is not transformable. The promotions start 1-23-2015 while supplies last. 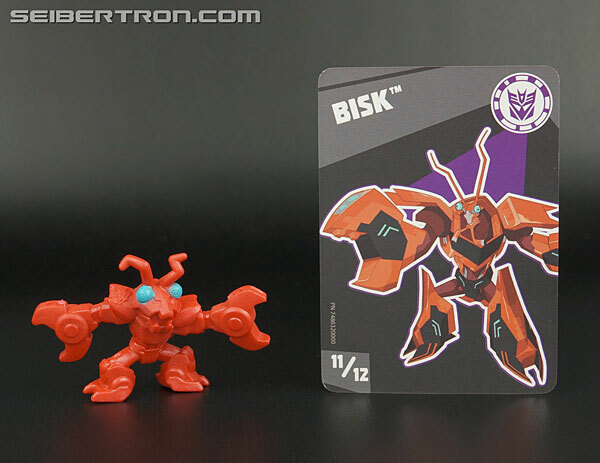 With a peculiar choice of timing, as a lot of people not in the US are probably still/already celebrating the arrival of the New Year, the official BotCon Twitter account and the official website have 'revealed' this year's theme for the convention exclusive set. 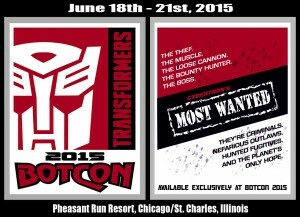 It looks like you'll be hunting for Cybertron's Most Wanted in 2015 - a set of supposedly five figures nicknamed The Thief, The Muscle, the Loose Cannon, The Bounty Hunter and The Boss! 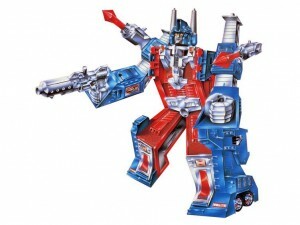 Seibertron Store: MP-22 Ultra Magnus, Q Transformers, G1 Monstructor, Micron Legends, G2 Combat Hero Optimus + more!!! 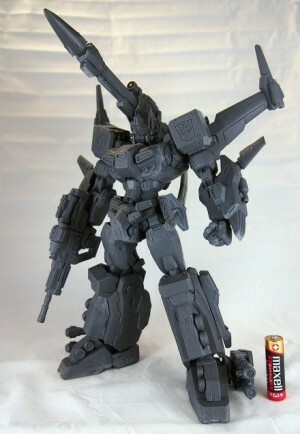 Thanks to Weibo user 北马伊斯力 we get a first look at Prototype images of Art Storm's EX Gokin God Ginrai! 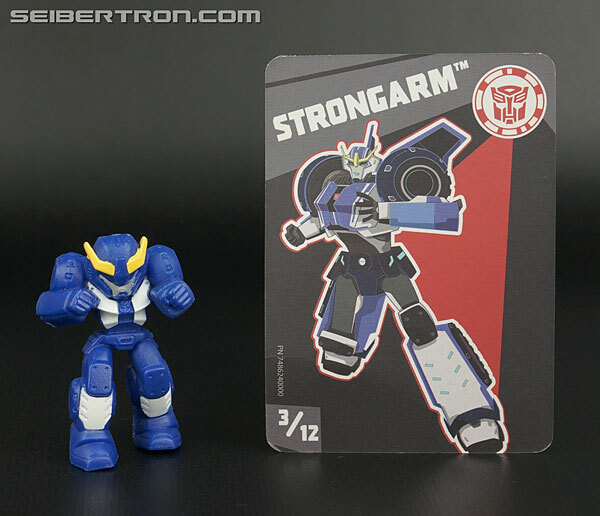 From the guys that brought you the EX Gohkin Alpha Trion. 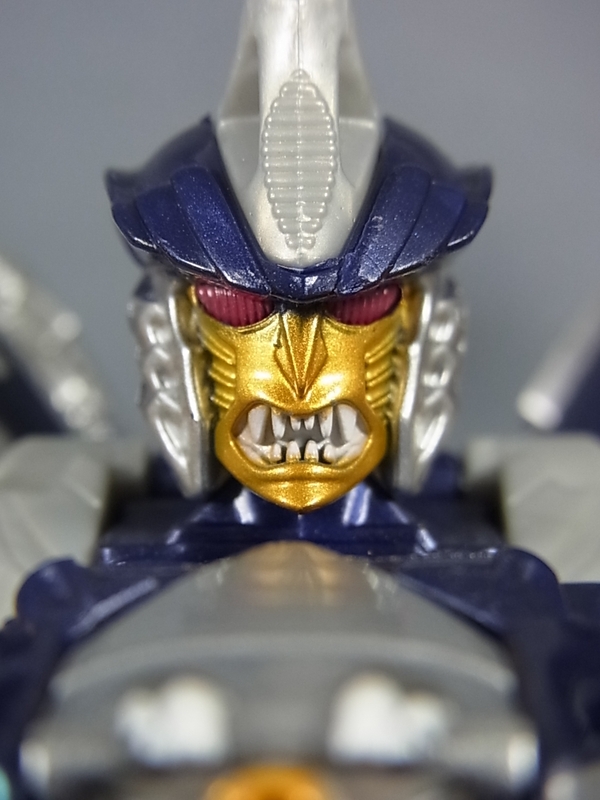 Check out their stylized non-transforming version of God Ginrai and let us know what you think and remember keep your optics tuned to Seibertron.com for the latest in news and updates, plus the best galleries around! Wait... Tiny Titans? A new size class/line? You bet! 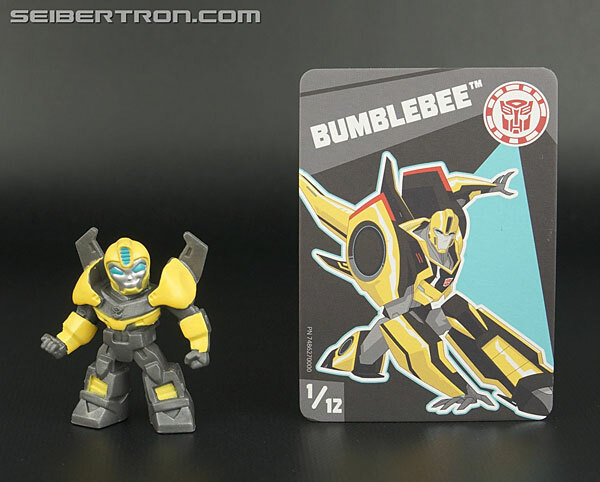 New collectible figurines with collector cards, to boot! 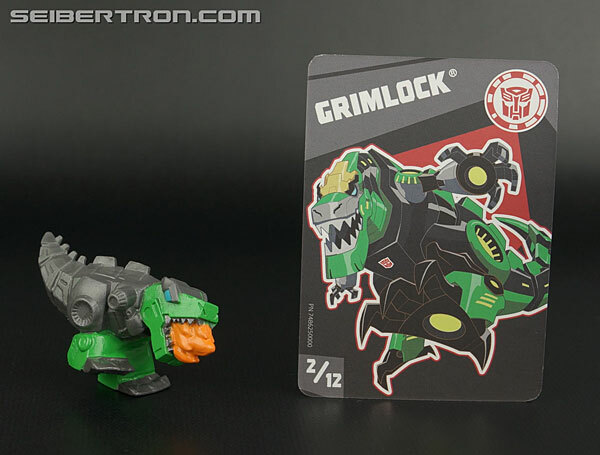 That's not all, remember how this is the sequel to Prime and part of the "Aligned" continuity? 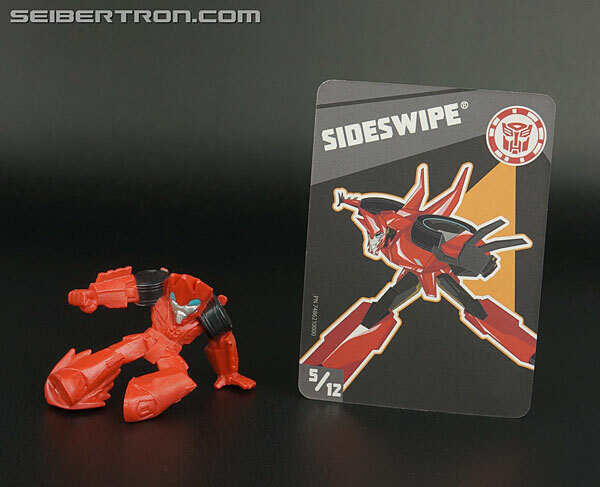 (Also shared with War For Cybertron and Fall Of Cybertron) Remember how Cliffjumper died in Darkness Rising? 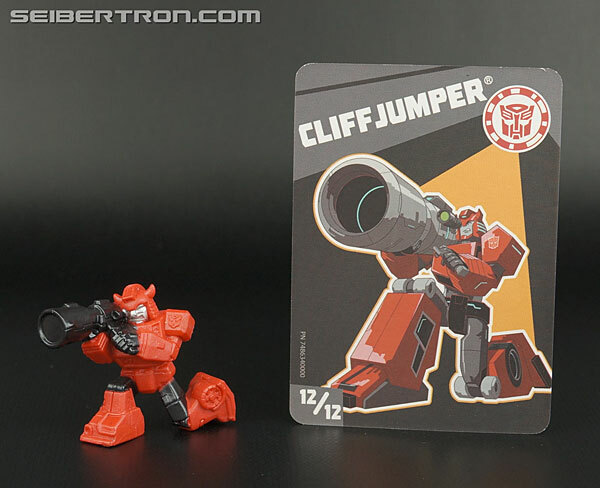 Well, you'll see that these RID Tiny Titans include a Cliffjumper! What could that hold for the future? We'll have to wait and see! Until then, check out the galleries on these little guys and then come back to the forum discussion of the show itself to see what effect this has on everything, and you can share your thoughts on all of it, right here. 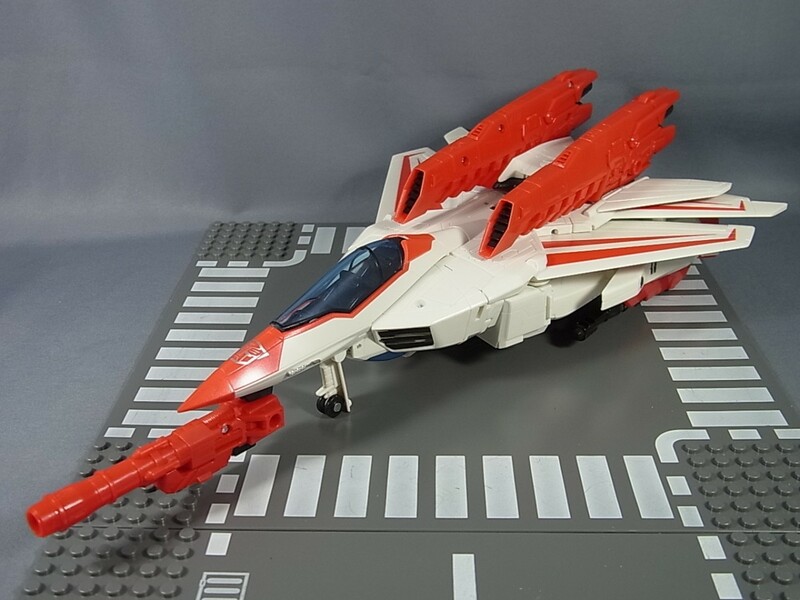 This week we have new instock items like MP-11SW - Masterpiece Skywarp, DX9 D03 - Invisible, ToyWorld - TW-H04 Infinitor, Bullsfire - DB-01 Air Strike, Microblaze Creations - MBC002 Military Titans with Bonus Parts, AFT Toys - AFT-07 Titanium Saint, Reformatted - R-01C - Terminus Hexatron Continuum, a restock of DX9-D04 OP Armor Set and DX9 Toys - X01 Speedoo & X02 Guartinel Set of 2, with items like MP-22 - Masterpiece Ultra Magnus with Trailer ''Perfect Edition'' and FansToys FT-05 Soar - Blue Version arriving mid week! 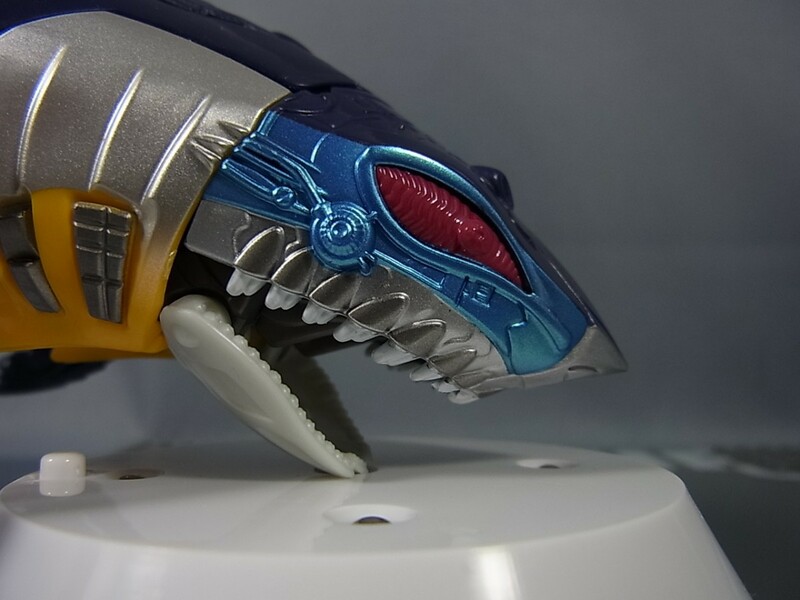 We also have new preorder items like DR. Wu - DW-P23 New Partner - Replacement Heads for MP-21, FansToys FT-04T and FT-04X Scoria, 2 new deco's of this very popular figure, ToyWorld - TW-02B - Orion Black Version, DX9 Toys X03 & X04 War in Pocket Plague and Medilance Set and DX9 D03i the Phantom, GCreation - Shuraking - SRK-02, and Hasbro Generations Combiners Wars - Deluxe, Voyager and Legends scale Series 1. 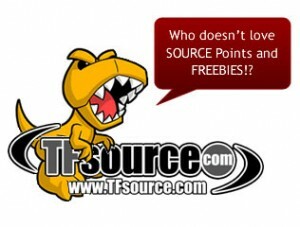 Visit the Source Blog for our latest Source Articles, Interviews! 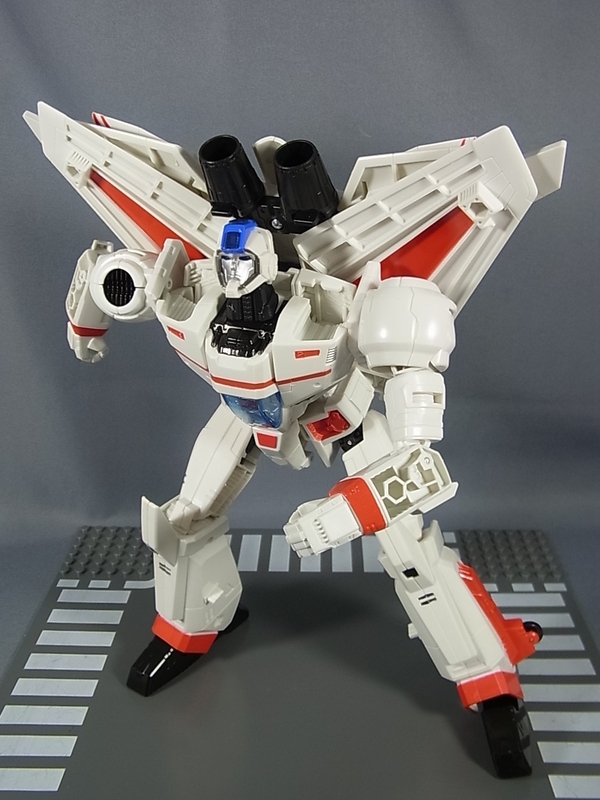 And Visit our sister site theToySource.com for non-transformers collectibles! All this and more in this week's SourceNews! 1. Now Instock - MP-11SW - Masterpiece Skywarp! 2. 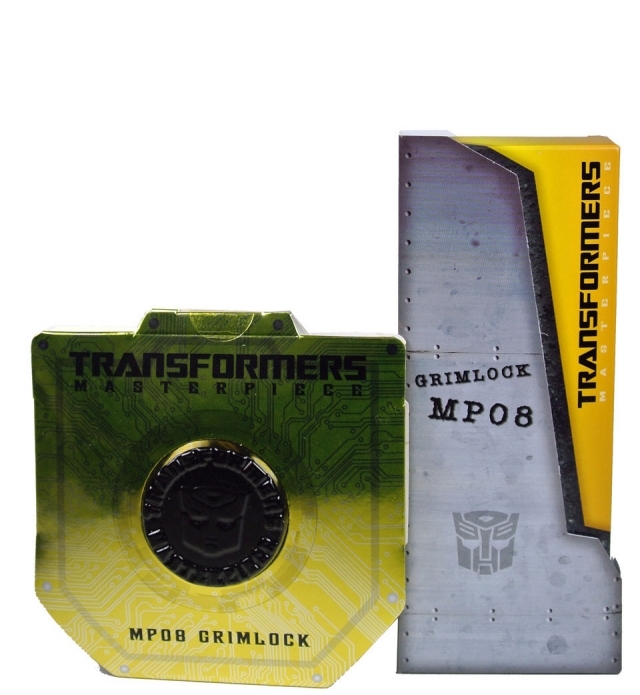 DX9 New Instock and Restocked Items! 3. 3rd Party Customs Updates! 4. Now Instock - MMC's Terminus Hexatron Continuum! 5. 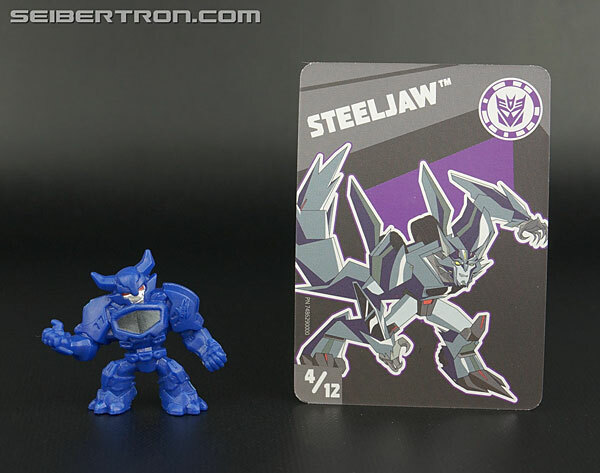 Now up for preorder - FT04T & FT04X Limited Edition! 6. 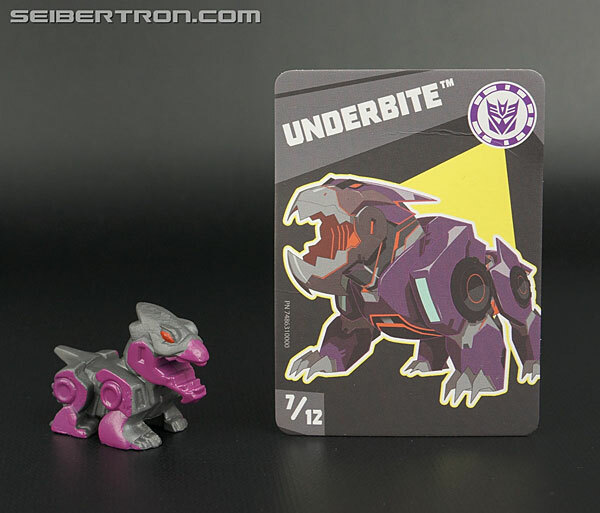 TFsource eGift Cards Available! 7. 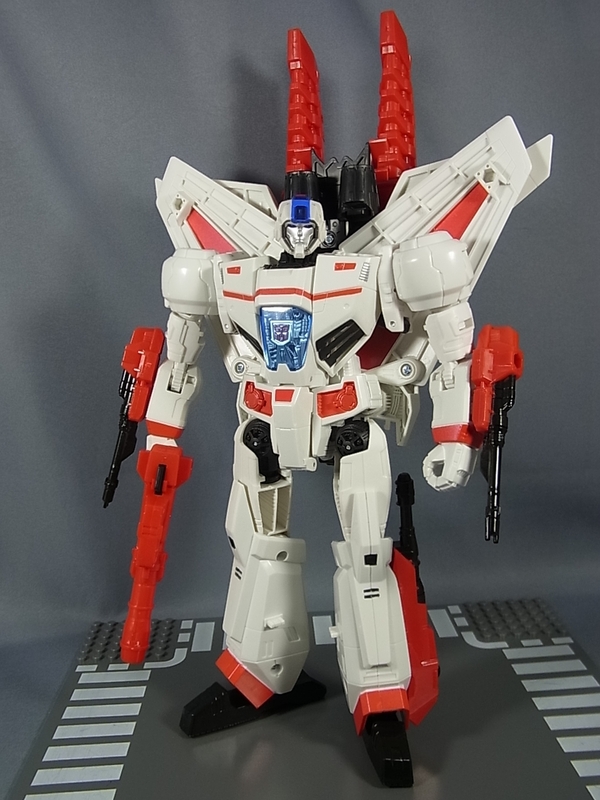 Now Instock - Maketoys Utopia! 8. 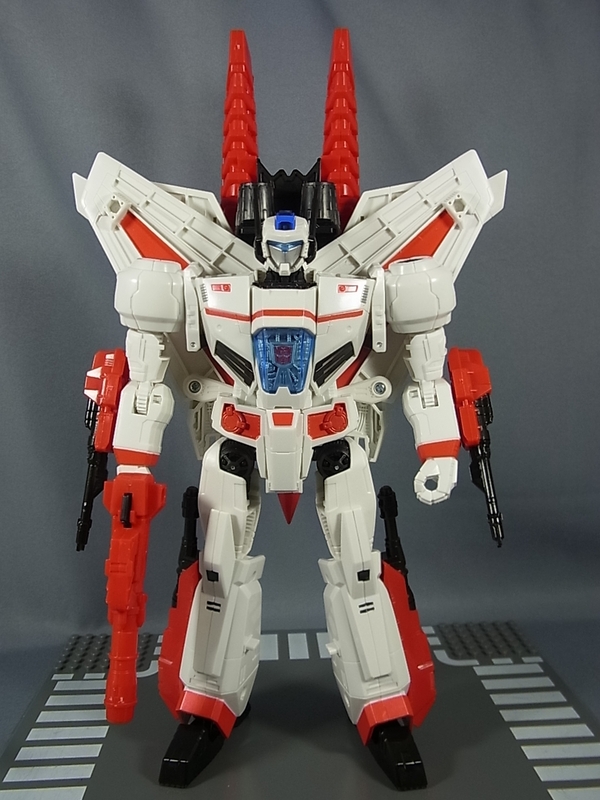 Now Instock - ToyWorld - TW-H04 Infinitor! 9. 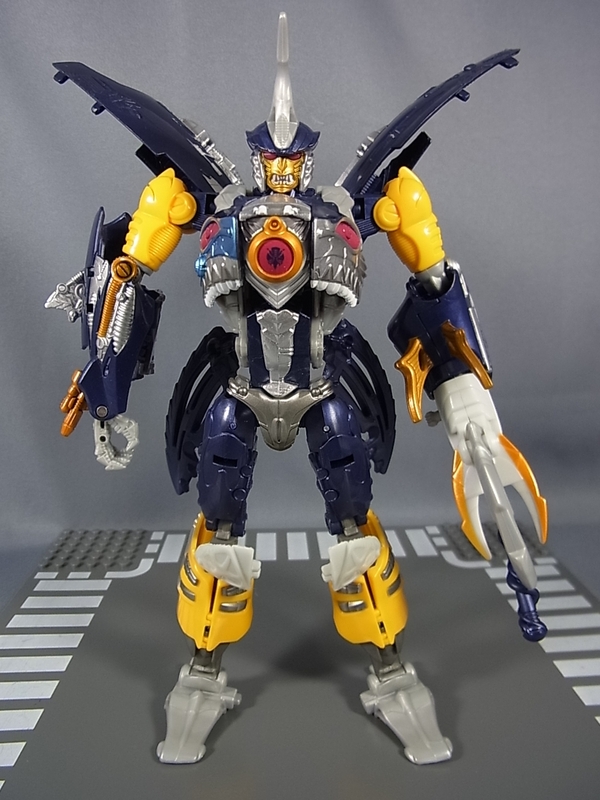 Now Instock - Fansproject - Lost Exo Realm - LER-02 Cubrar and Tekour! 10. 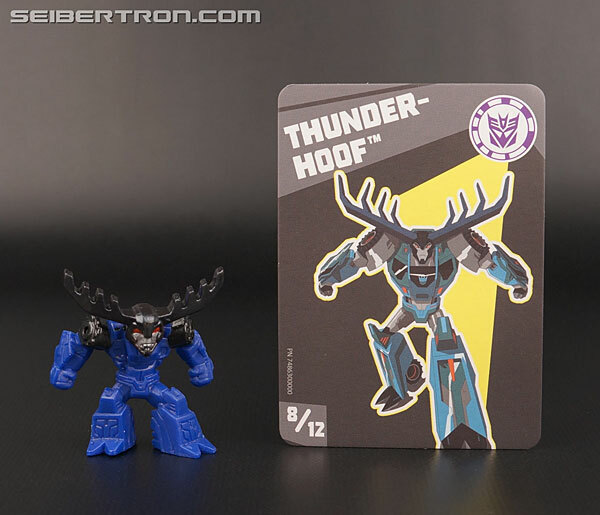 New Preorders Up - Hasbro Generations Combiner Wars! 11. 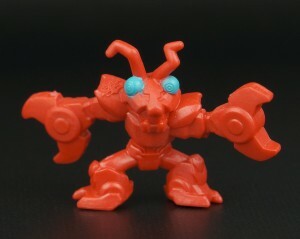 Now back instock - Warbotron Heavy Noisy! 1. Now Instock - MP-11SW - Masterpiece Skywarp! Order yours today! 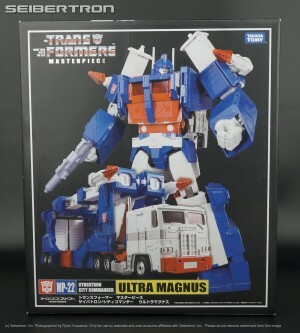 MP-22 Masterpiece Ultra Magnus Instock Midweek! 4. 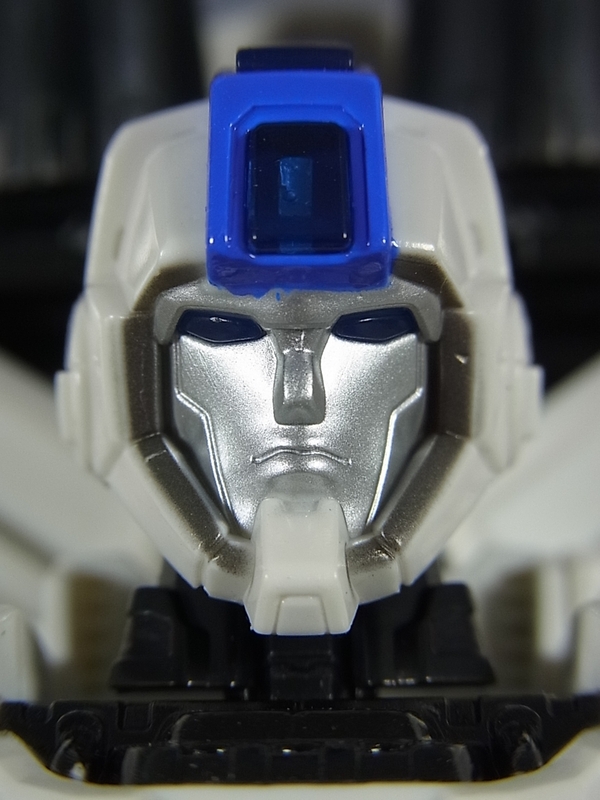 Now instock - MMC's Hexatron Continuum! 5. 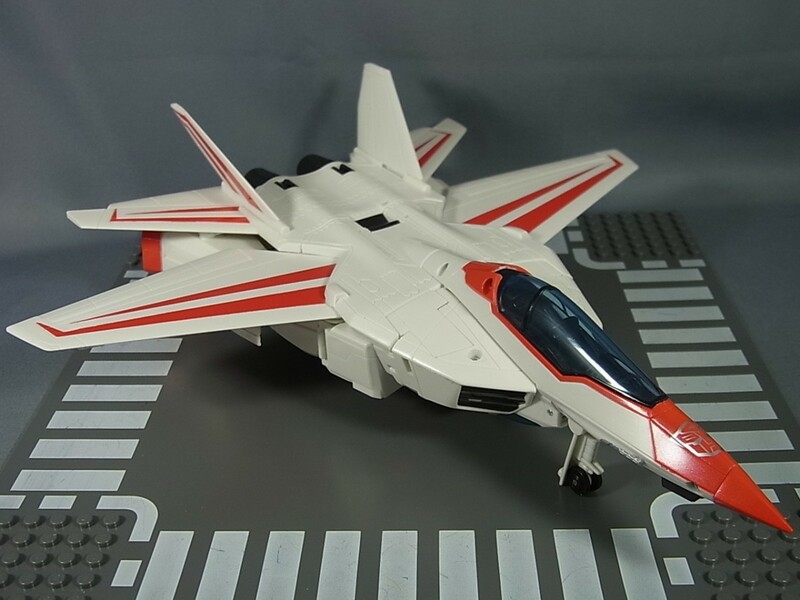 FansToys FT-05 Soar - Blue Version - Instock Midweek! 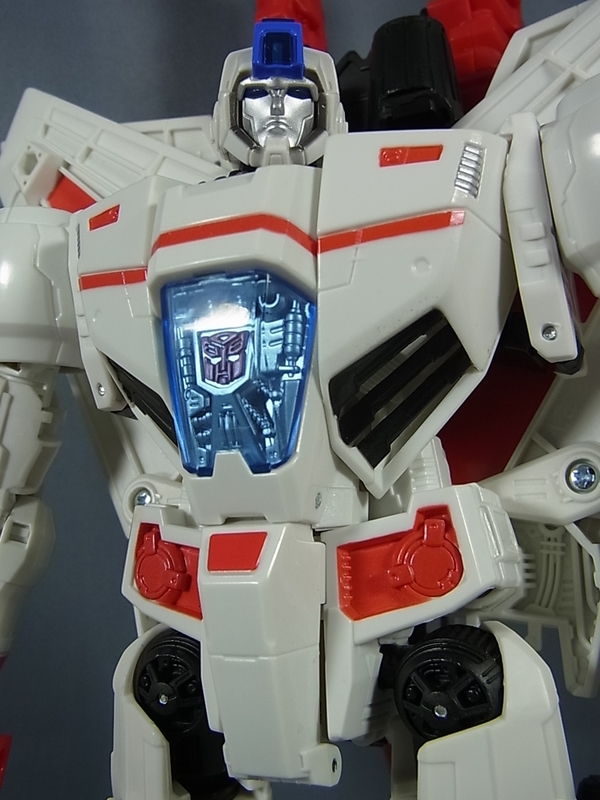 TFsource - Your Source for Hasbro Generations Combiner Wars Figures! 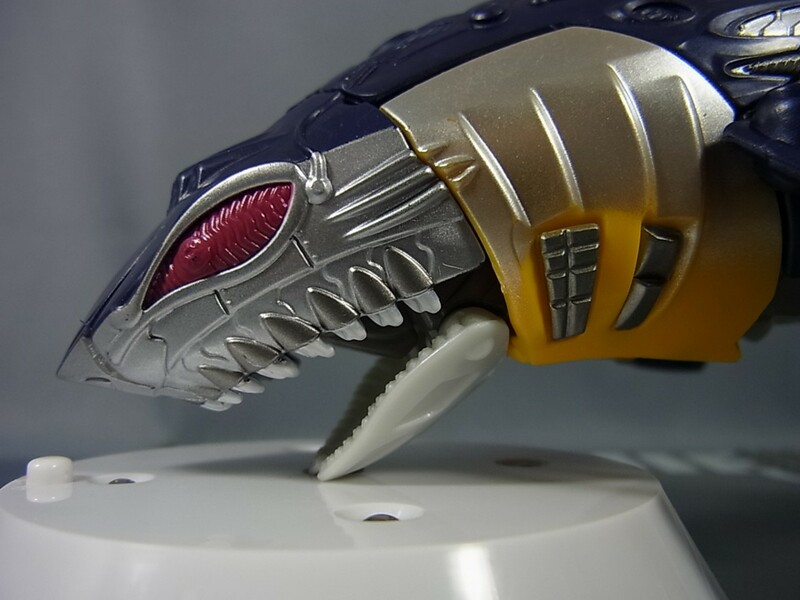 New Bandai Tamashii Preorders Up at theToySource! We've mirrored a few of the images below, and you can click on each figure's images to be take to their respective page entries over at Alfes2010's blog. 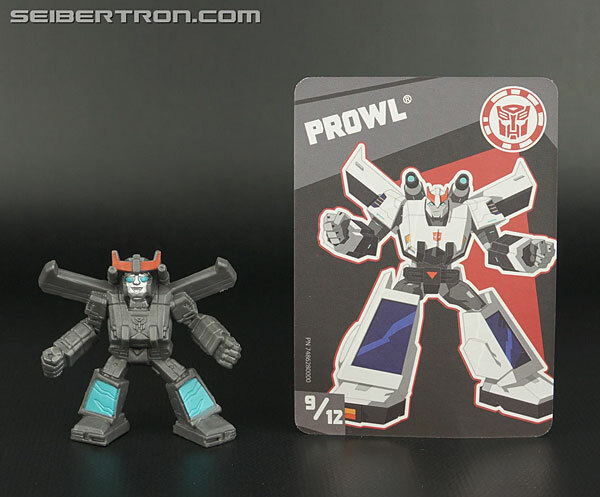 If you have either figure preordered, you should be seeing them in stock at your favorite etailer shortly, so until then you'll have to let these images whet your appetite for a bit longer. 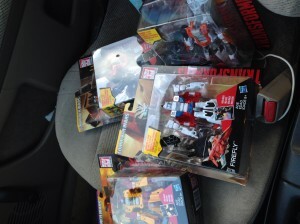 Thanks to TWO submissions, we've been alerted to Combiner Wars Wave 1 Voyagers and Deluxes (!) being in stock and shipped from Amazon themselves. 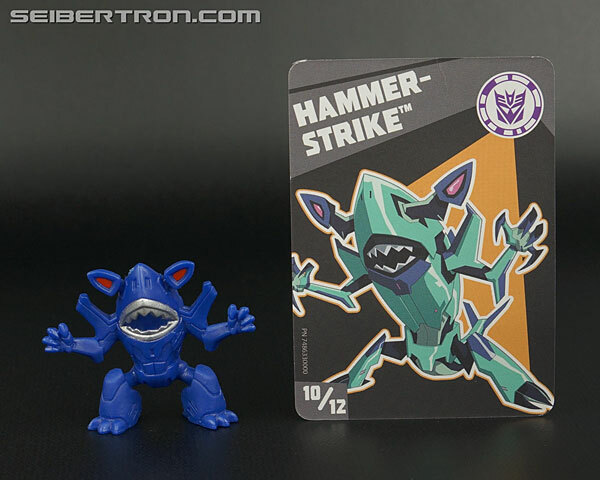 One slight wrinkle, one possibly big wrinkle: Slight is an extra 1-2 days to process on the limb bots themselves, while the big one is that they're now priced the highest on the market right now at $18.99 per limb! If you want them, you better act fast before Amazon sells out, even at those prices. While these have not hit saturation, yet, they will if you're patient. If you want 'em now and you're willing to pay a premium to obtain them, Amazon will be your best bet right now. Not to mention, with distribution issues in certain parts of the country/world, gas spent, and time most likely wasted, this is actually more economical in the long run. All of the figures are Prime eligible and after $35.00 their shipping is free. 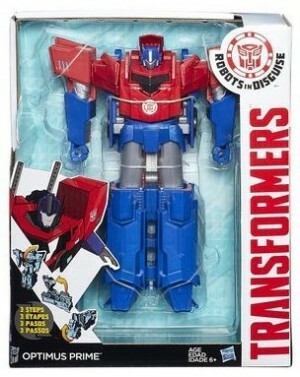 Thanks to the Polish retailer Merlin, we get a small in-package image of the Transformers Robots in Disguise 3-step Hyperchange Optimus Prime. 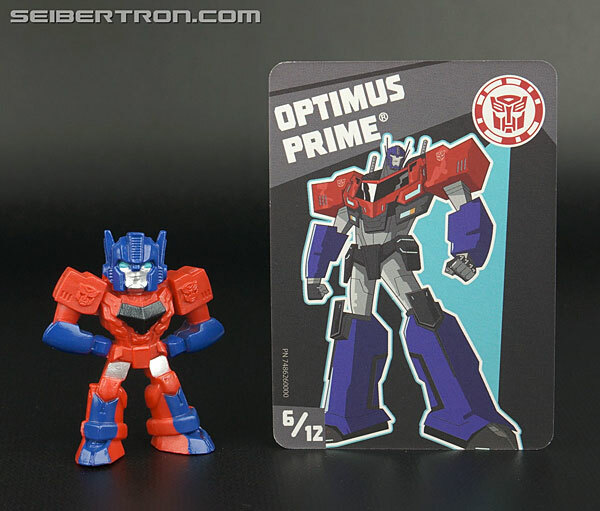 The image also reveals what Optimus looks like in his robot mode and gives you a peek as to what his transformation is like. 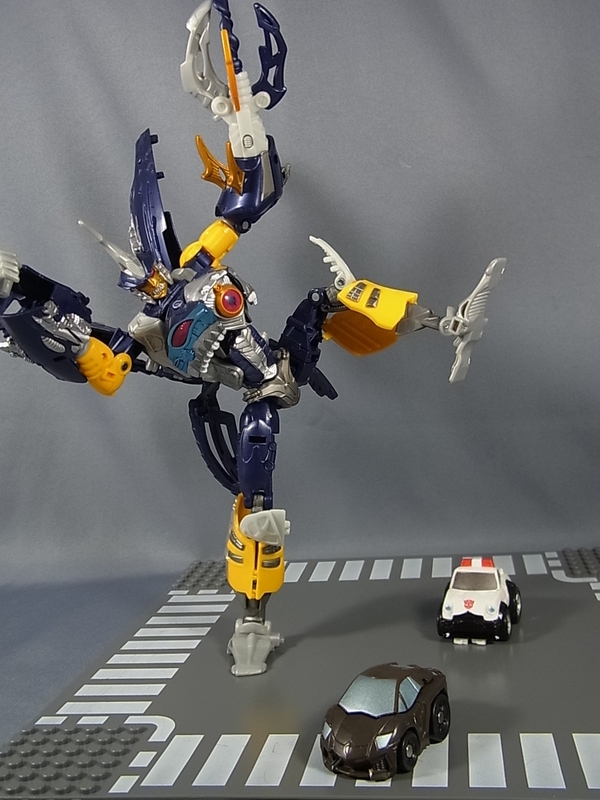 Previously, Hyperchange Optimus Prime was only seen in his vehicle mode.